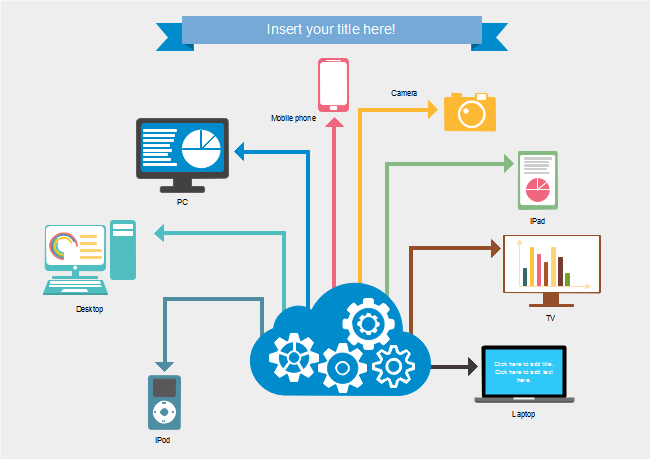 Description: Start an infographic design with this technology product infographic template. It includes technology elements and text blocks which are editable. Open and edit the template in Edraw infographic software. There are thousands more vector infographic elements in the program which you can choose from.